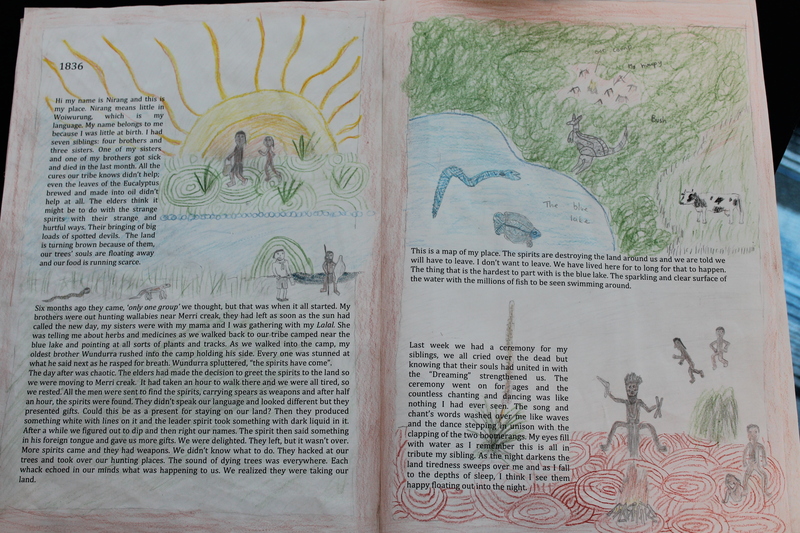 Yesterday, 80 students in Year 5 from North Melbourne Primary School showcased books they created about local history at The Huddle, sharing them with teachers, each other, their parents, grandparents and great-grandparents. Their books highlighted their careful research, writing and presentation skills as well as their learning at The Huddle this year through the “Early Melbourne” program. 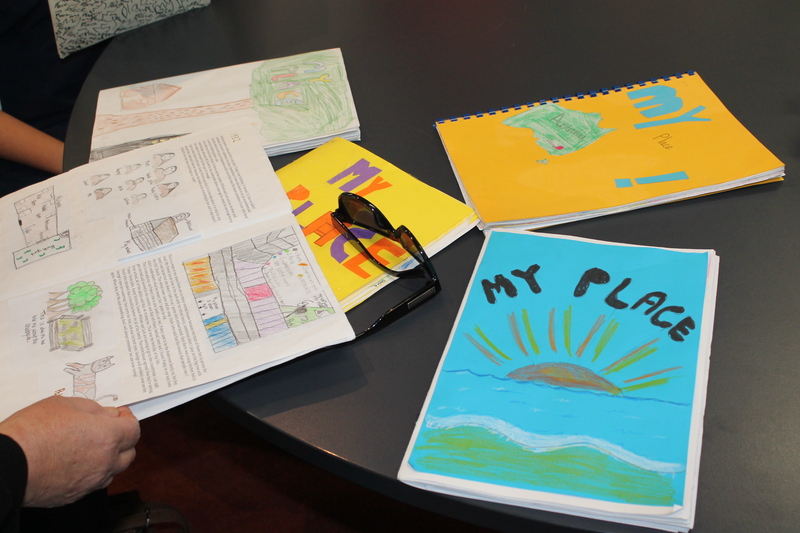 Using the Sydney-based “My Place” book as a starting point, the students created books on the history of the North Melbourne area going back over many decades. They explored the changes to the landscape and the lives of those who live here now and have lived here in the past. They immersed themselves in creative writing, assuming the characters of past inhabitants, and the books were illustrated lavishly. The students also took the opportunity to reflect on the learning process in the development of these projects over the semester. 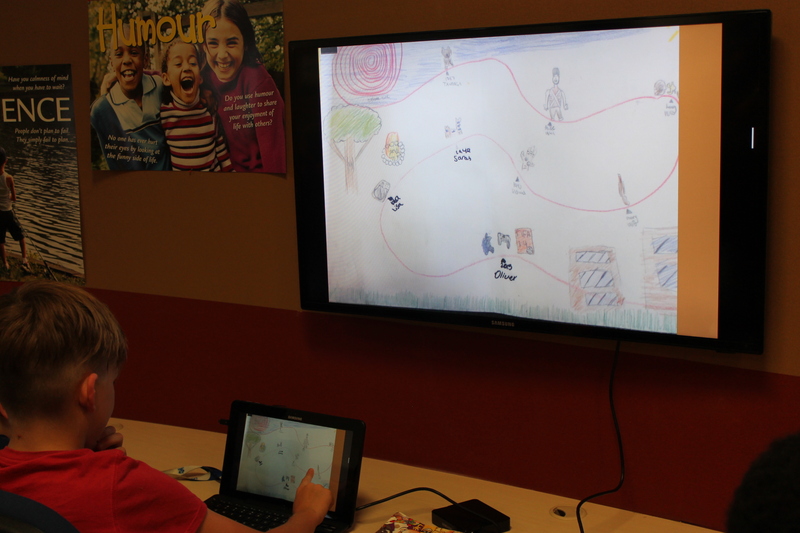 They reflected on the process, its challenges and their learnings via Prezi, eBooks and other digital formats. The enormous effort they went to, illustrated the importance of a connection to place – of knowing it and of belonging to a community as well as feeling a connection to the communities of the past. Due to waves of immigration this is even more striking in a place such as inner city Melbourne. The students clearly valued the experiences of looking at the world through the eyes of past inhabitants, imagining past landscapes and empathizing with changes as they were experienced by people who once walked the very streets they know so well. The depth of learning that these students were engaged in was very impressive. 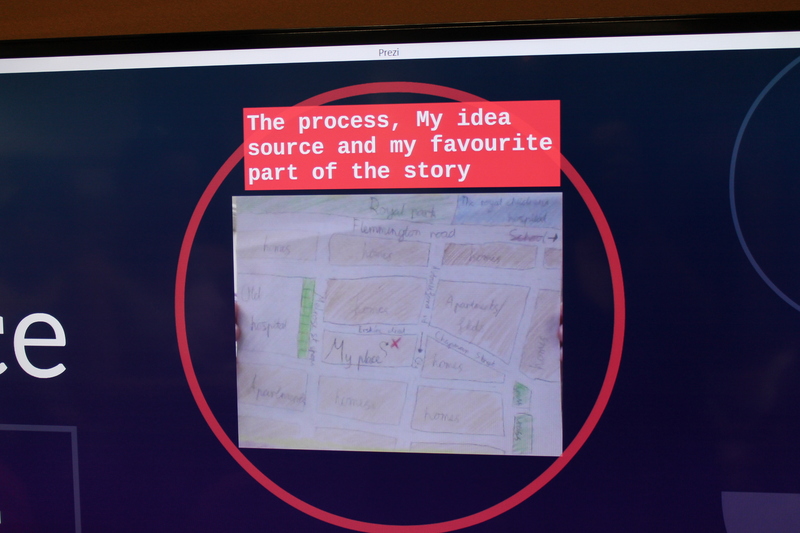 The breadth of the topic allowed them to explore their interests – people, cultures, the environment, food, housing, the built environment and so forth – and present them in a range of digital and print-based formats.